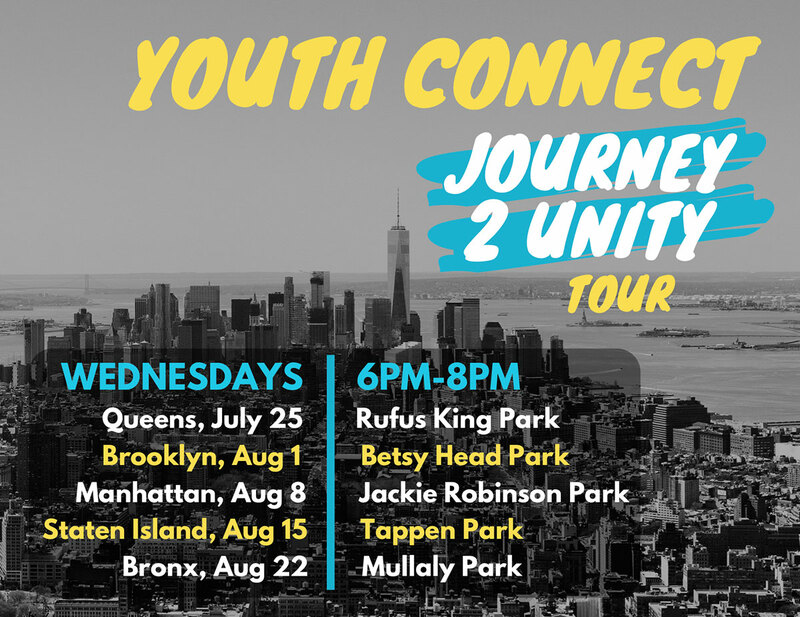 During the 2018 Summer, Renaissance Youth Council, NYC Parks, and the NYPD gathered hundreds of teens, elected officials, and youth organizations from around the city for the Youth Connect: Journey 2 Unity Tour. These celebrations featured music, dance, dynamic speakers, and role model teenagers. 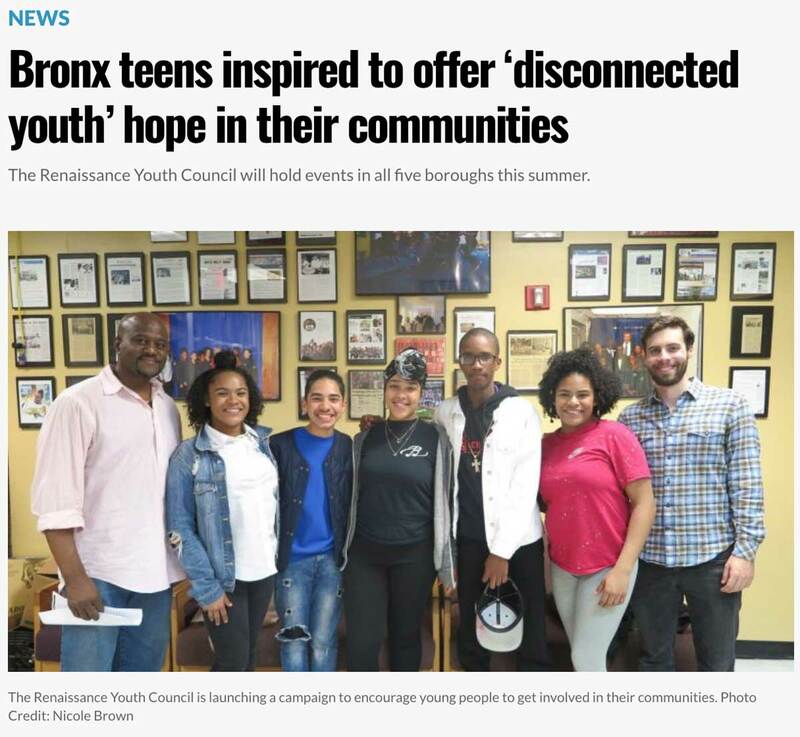 It also served as the launch for YouthConnectNYC.org, a site where teens can rate and review programs they've attended so that other teenagers know what amazing programs they have access to. 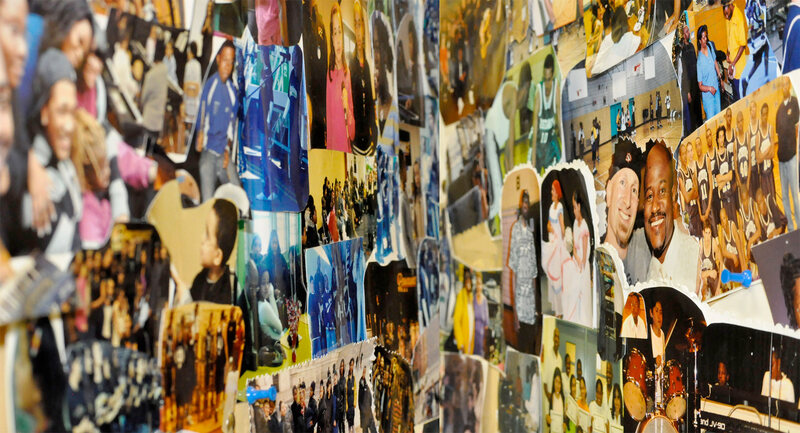 Good Morning America: "Dressing Room Reveal: This youth choir is sharing music with a message"
amNY: "Bronx teens inspired to offer ‘disconnected youth’ hope in their communities"
amNY: "Renaissance Youth Council sets dates for ‘unity tour’ to promote community involvement"
ThisistheBronx: "Renaissance Youth Center - Connecting the Disconnected"
Empowering civic-minded young people to pursue and achieve change in their community. 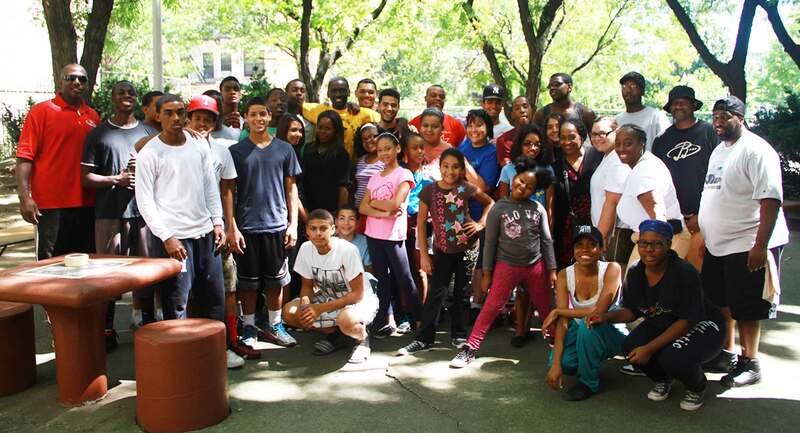 Our Youth Council responds to the desire of young people in the Bronx and beyond to confront issues in their community they are passionate about and affect change, while staying within the broader scope of the Renaissance mission: empowering youth to fully maximize their potential as productive and responsible members of society. 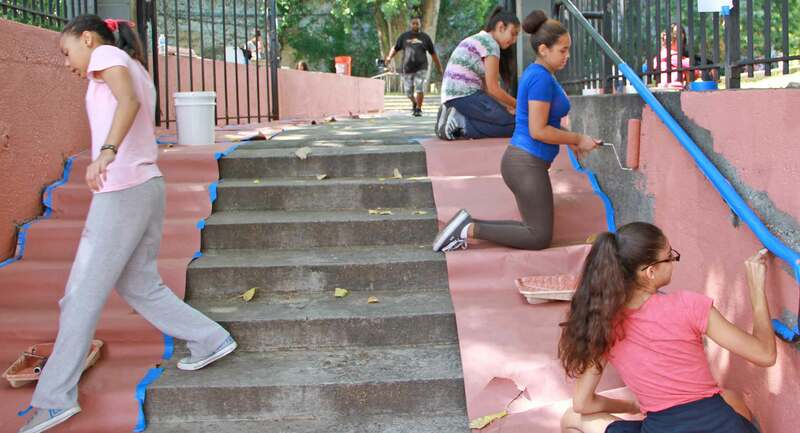 Strengthen the voice of young people in our community, increasing their ability to join the conversation in an impactful way in pursuit of outcomes that favorably impact quality of life for their peer group. 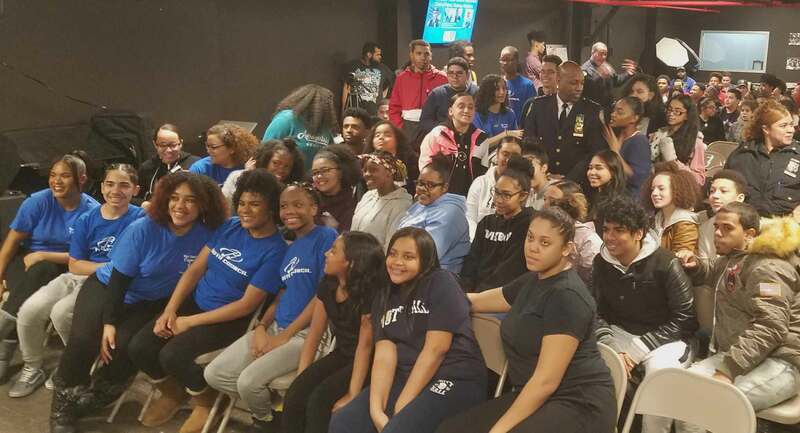 Provide invaluable exposure to local and city politics and unique opportunities to engage with government, NYPD and community leaders and key stakeholders. Break cycles of power remaining in the same hands and end feelings of an inability to make a difference. Develop lifelong community organizing skills including leadership, research, networking and public speaking. 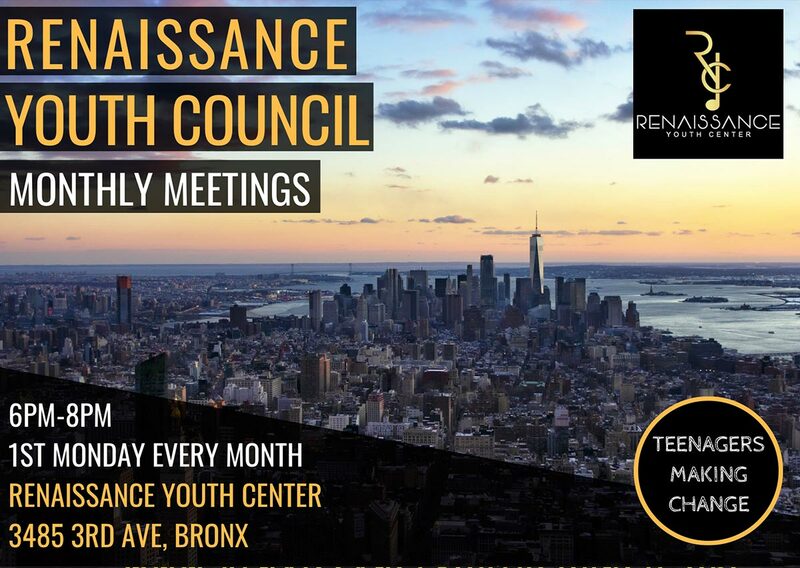 Make a commitment to be present at all Council meetings barring school or health conflicts and to dedicate additional free-time in pursuit of Council objectives. Demonstrate accountability for your responsibilities and roles in projects where your councilmembers are relying on your contributions. Attend and participate in community board and precinct meetings as relevant to Council initiatives. Represent the Council and your peers with integrity, professionalism and pridefulness on and off-duty.